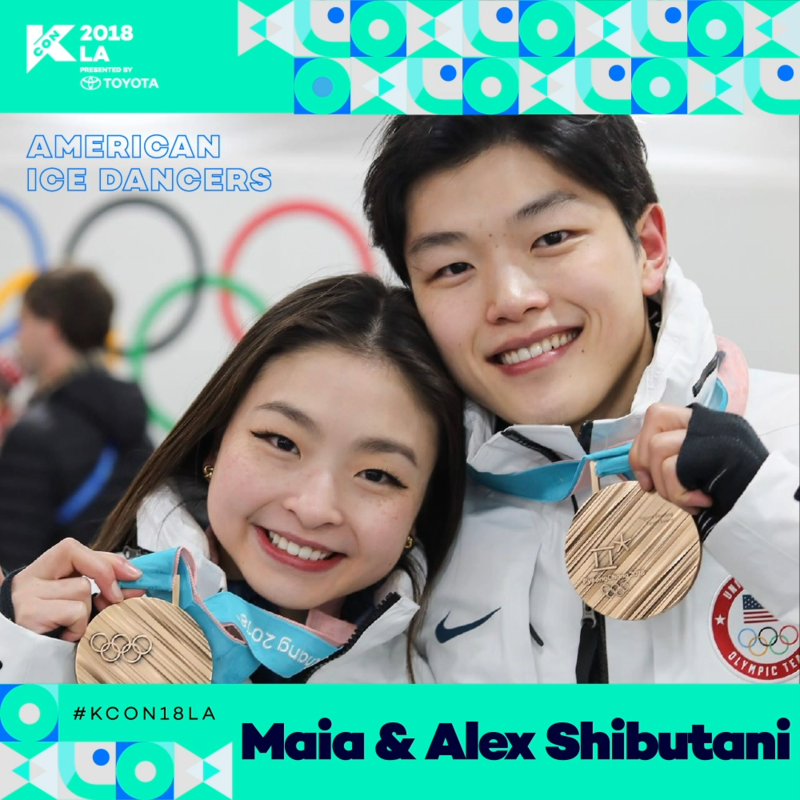 Alex and Maia Shibutani made Olympic history at the 2018 Winter games, but their story begins long before then. The brother and sister’s (affectionately known as the “ShibSibs”) memories of working as a team date back to their early childhood. While their familial ties and trust form the basis for their teamwork, their relationship as siblings presented unique obstacles in a sport that emphasizes romanticism and tradition. How the two created their own road-map to success that led right to the Olympic podium is an inspirational program about learning to develop and trust one’s own unique process when the outcome is uncertain. Equal parts funny, focused and determined, the Shibutanis take audiences along on their journey, from their upbringing and early successes, to obstacles they encountered and overcame, and into their Olympic experience.